Paper records are like your favorite old sweater—full of memories and full of holes. While one can understand nostalgia for clothing, emotional attachment to paper is quirky at best and disastrous at worst. Here are 10 common excuses people use to hold on to paper-based records—and 10 reasons these excuses should be marked for disposition. Despite its flimsy logic, this excuse can be the hardest one to shake. 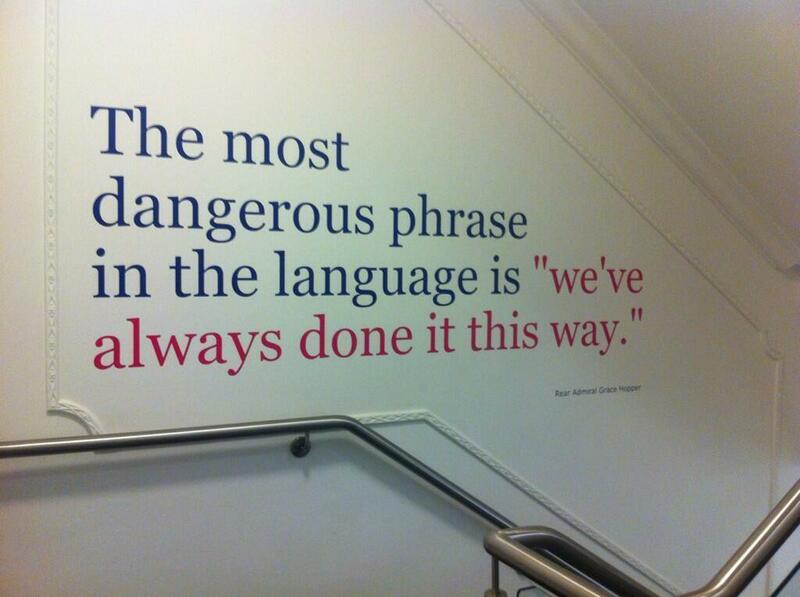 For records managers, this sense of complacency leads to an exponential growth in paper, storage needs and cost. In fact, any excuse that begins with, “We’ve always…” should be thrown out of the records manager’s repertoire. We’ve all had that moment of panic when a computer malfunctions and we assess whether we’ve lost anything valuable. That moment is why man created external hard drives and cloud storage. There’s no doubt that paper is an easy-to-use medium—but is it easy to manage? Relying on paper to store records is a classic case of doing the easy work today and leaving the hard work for tomorrow. Every day a records manager puts off learning a more efficient system ends with another stack of paper, adding to the confusion and mess of a paper-based system. 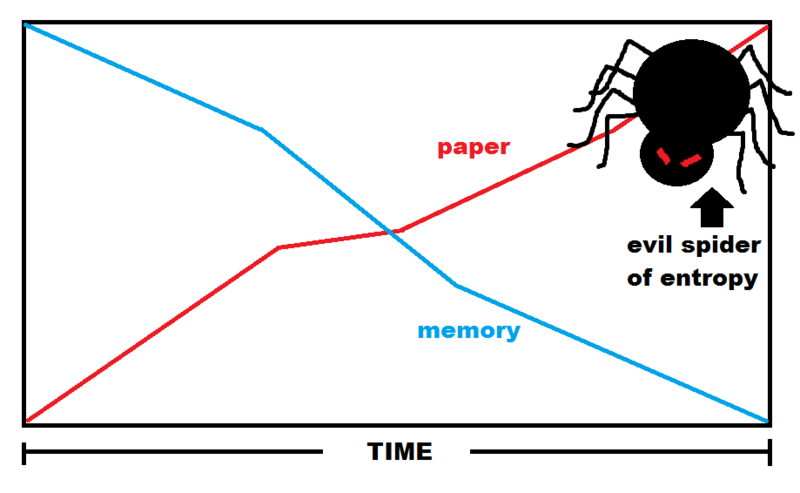 As paper grows, memory goes. Not to mention the fact that any disturbance to the records manager’s domain (a person takes a file without her consent, or a giant spider leaps at her face and makes her drop an armful of documents) becomes very difficult to repair. Some people simply love the tangible quality of paper, but do they also love the stinging quality of paper cuts? If the records manager is a die-hard paper fan, then by all means she should keep using it—just not for storing records. Records managers should read Game of Thrones instead; they’ll have a book in their hands for eight months straight. The records department can feel like a dumping ground for unwanted documents. But in the event of a record request—or worse, an audit—that one file in a sea of thousands becomes absolutely critical. The impact of an audit can be mitigated by easy access to company records. Electronically stored documents aren’t just more convenient than paper—they can reduce audit times and keep business moving across the entire organization. Protecting records from unauthorized employees is as easy as locking a file cabinet or storage room, right? 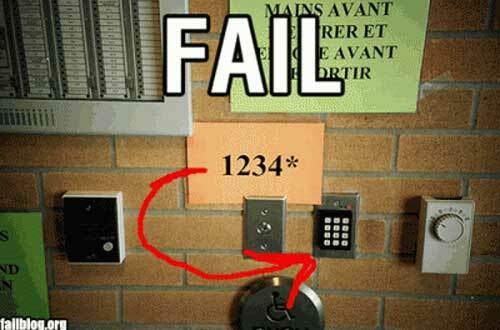 Sure, if people never left their keys in a lock or forgot to set security alarms. It could be a trap—but it probably isn’t. Electronic document management systems offer superior security in two ways. First, user-based access means employees must have the proper login credentials to view and use records. Second, records managers can use the system to track who views, or even attempts to view, an electronic record. They can snoop on the snoopers, so to speak. 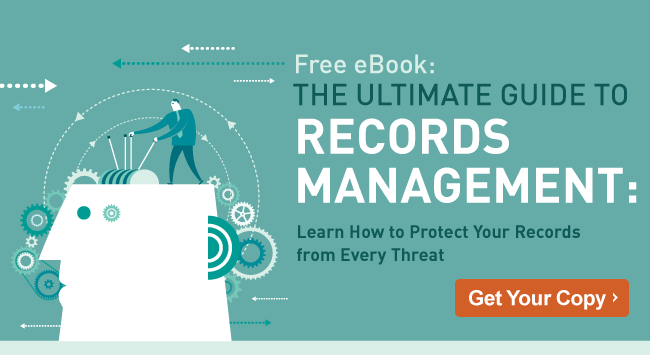 Even if records managers think records are safe from prying eyes, they’re not safe from fires, floods or other disasters. Just imagine an evacuation scenario—would anyone be able to carry even one tenth of the paper records stored in a typical office? Digitally storing records can reduce the impact of a natural or manmade disaster. Records managers should encourage their CEOs to develop disaster recovery plans for both active documents and archived records. 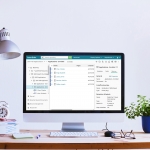 Ideally, all departments would realize the time- and cost-saving benefits of digital documents. However, there are still efficient ways to convert paper documents to electronic files if the rest of the organization doesn’t want to go digital. Batch scanning, or scanning multiple pages and document types in a single session, is a great way to digitize records. These organizations have found creative and cost-efficient ways to scan sizeable backlogs. Tracking retention and disposition schedules. Keeping information safe and confidential with back-ups, user-based security and activity tracking.